Stuffing meatball machine is the equipment for all kinds of meat forming into balls with stuffings inside. We can use the stuffed meatball maker for meatball of any size according to your request. 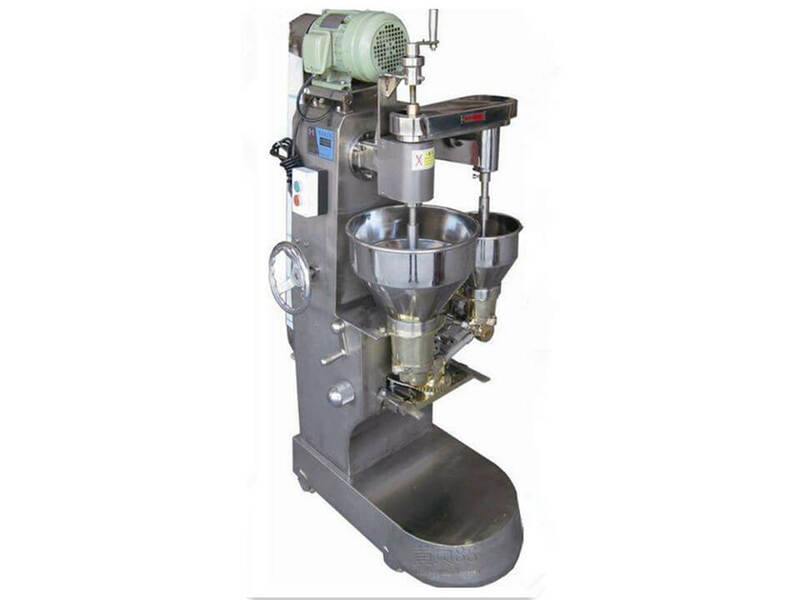 The meatball stuffer has many advantages such as high speed, convenient, easy to clean. With the help of stuffed ball maker, we can really save manpower cost and improve the productivity for you! 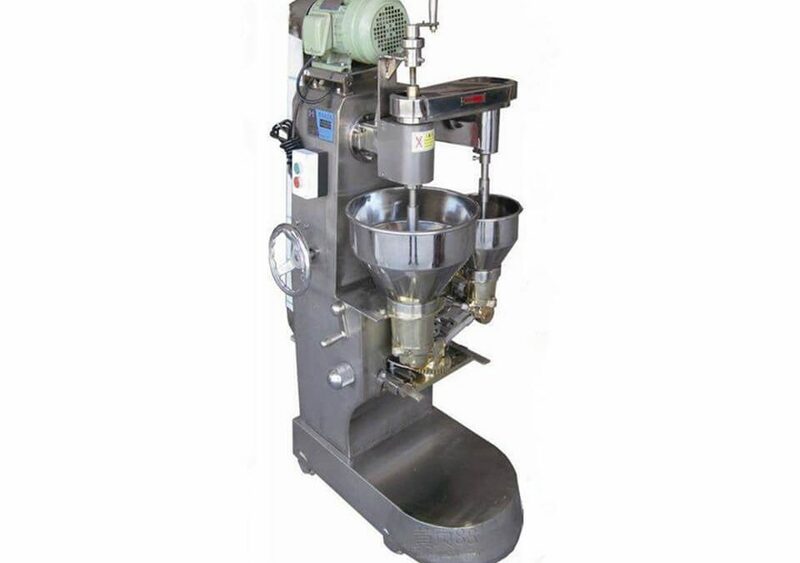 The stuffed meatball machine is suitable for making various kinds of meat ball, such as chicken balls, fish balls, shrimp balls, beef balls, mutton balls, vegetable balls, etc. 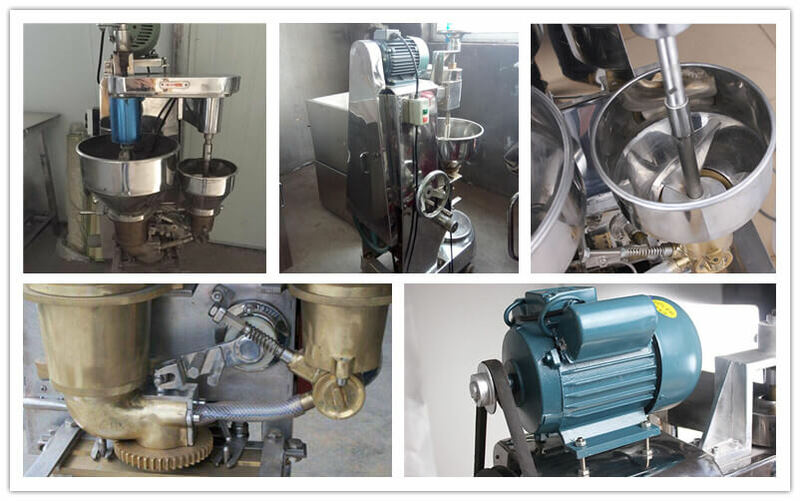 This automatic meatball machine is widely used in meat processing factory, food factories, schools, hotels, dining room and so on. 1. It is made of quality stainless steel and comply with food hygiene standards. 2. The dimension of the meatball can be adjusted depend on the mould. 3. Attractive appearance, easy operation and long service life. 4. High stability, easy to operate, forming round, high output and low damage. Why Choose Amisy Meatball Stuffer? 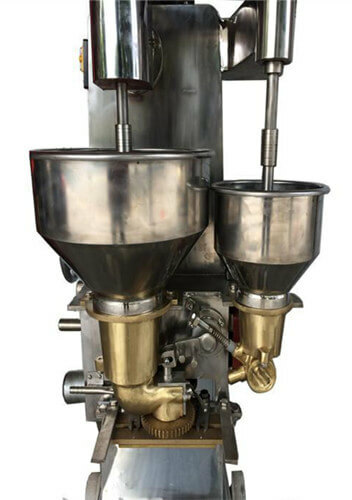 Our stuffed meatball machine is specifically designed for industrial use. It can produce the meatball in large quantity, 7000 grain per hour above, only one person will operate it, and the rate is as high as 98%, so it gets good reputation among the food factories. Simply get in touch and we will be able to advise you on the perfect stuffed meatball maker for your business.